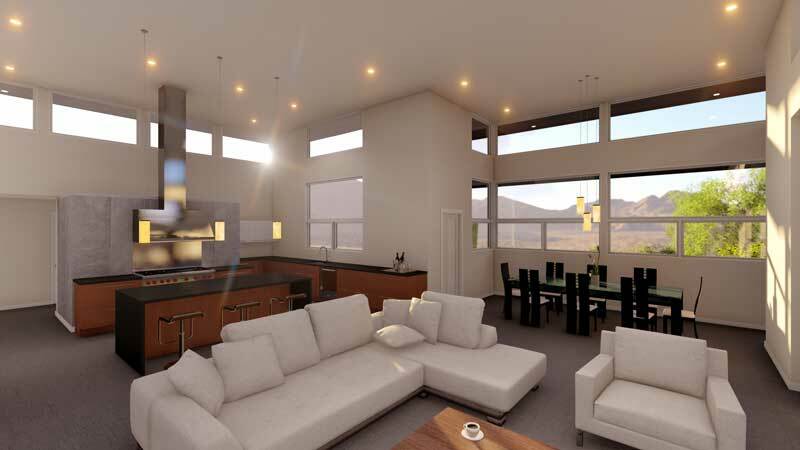 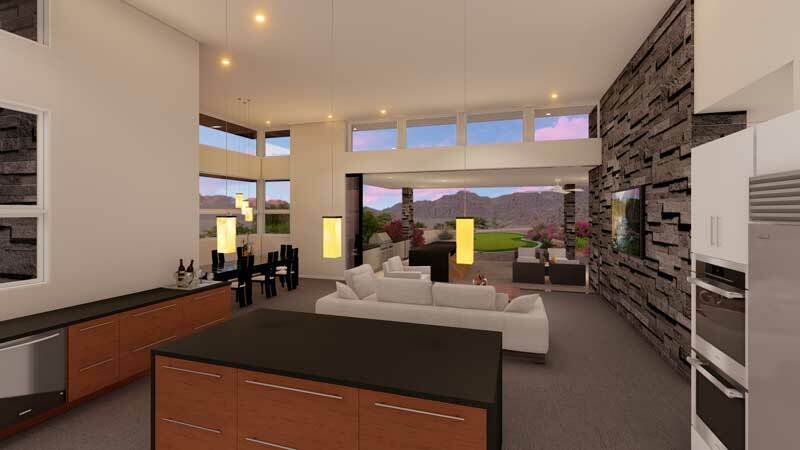 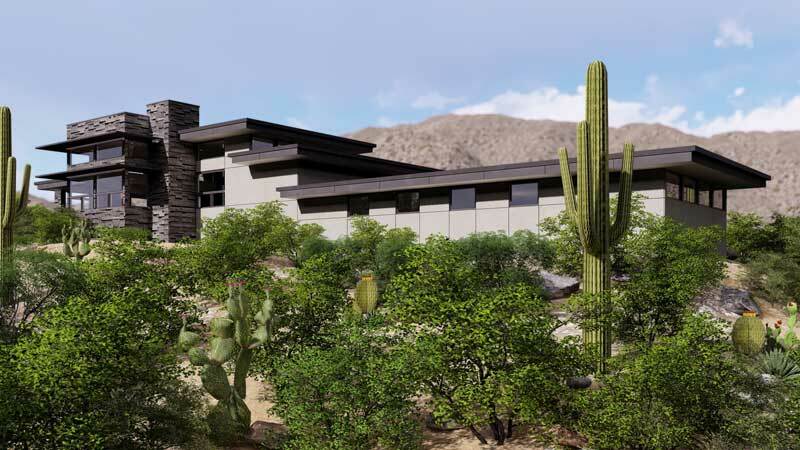 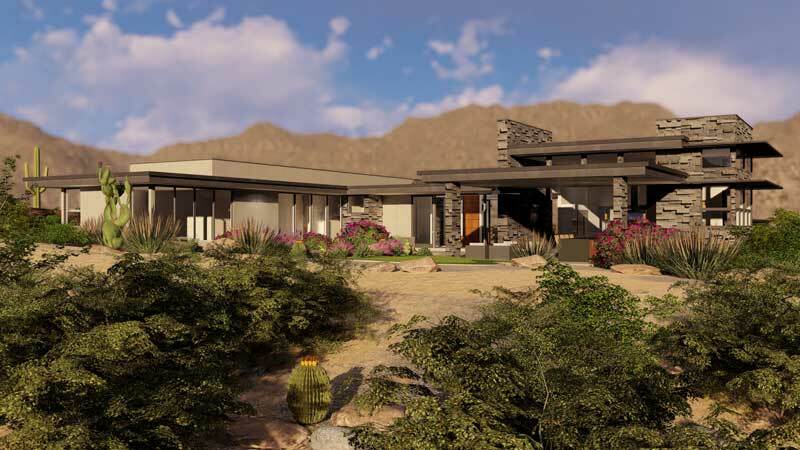 The Kopparapu Home sits upon a hill on the edge of the Scottsdale Mountain community enjoying 360 degrees of mountain and city views. 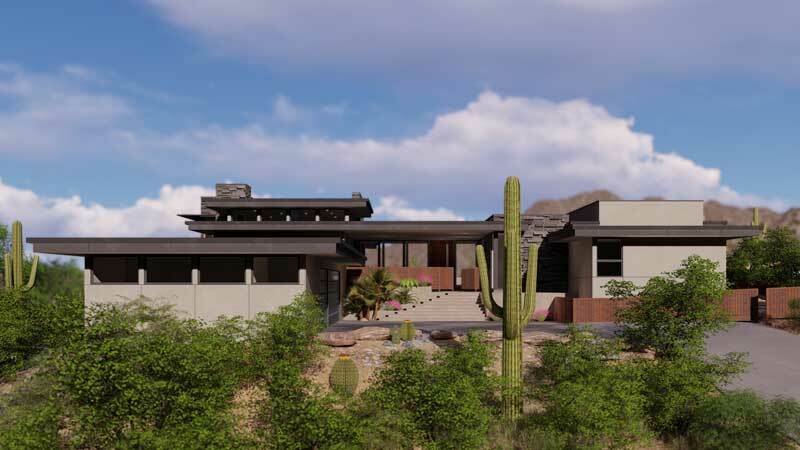 The home is designed to provide for this family of 4+1 (dog) with a mix of personal and public space that extends from indoor to outdoor. 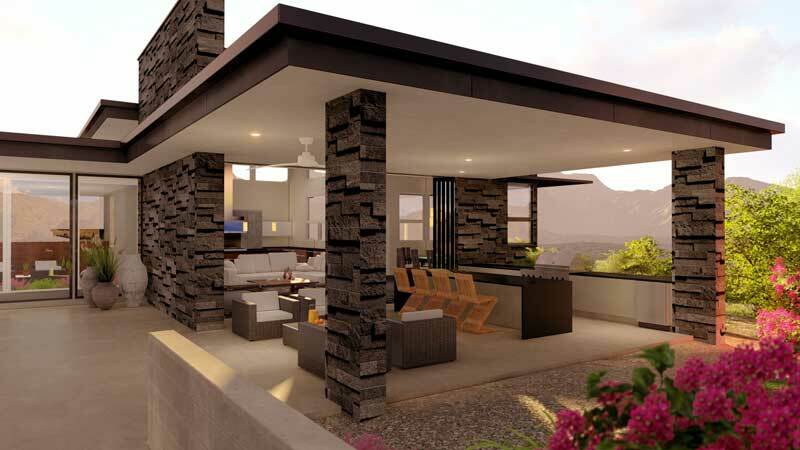 In fact, nearly one third of the livable space of the Kopparapu Home is covered outdoor living. 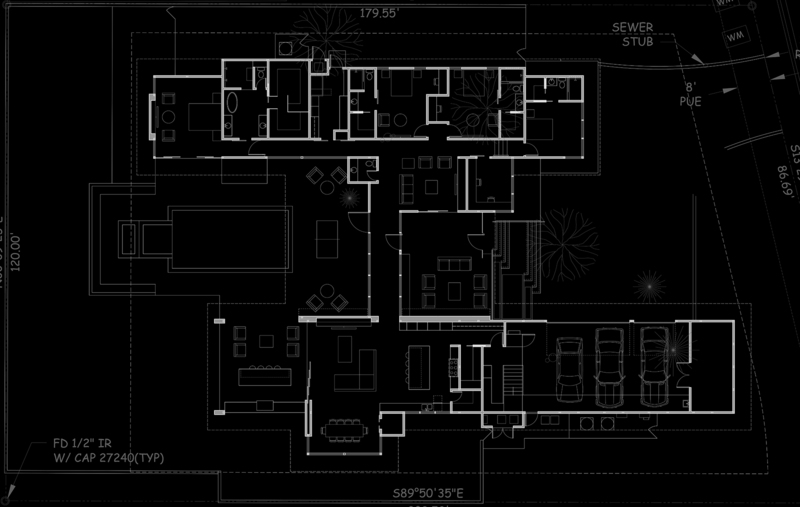 The kid’s bedrooms open to a game room which then opens to an outside courtyard. 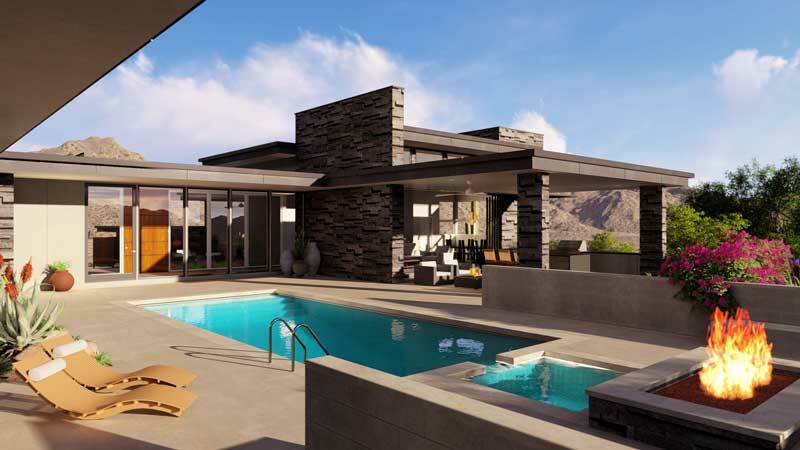 The great room opens to an outdoor living space that flows into the pool space. 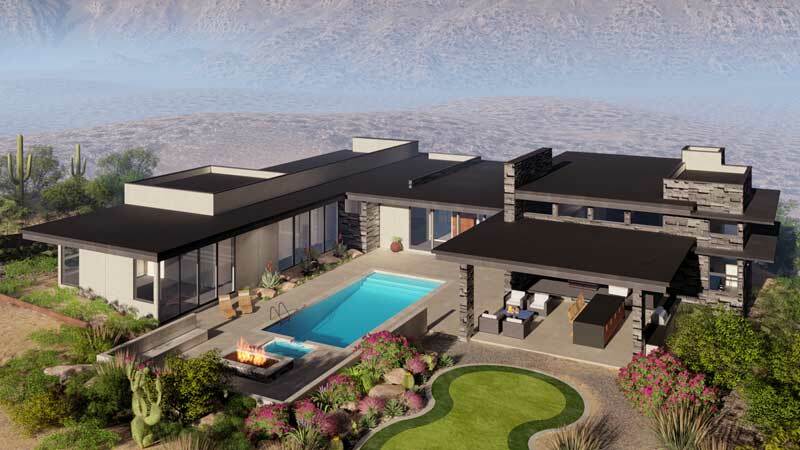 The master faces mountain and city views and opens into the outdoor living space surrounding the pool. 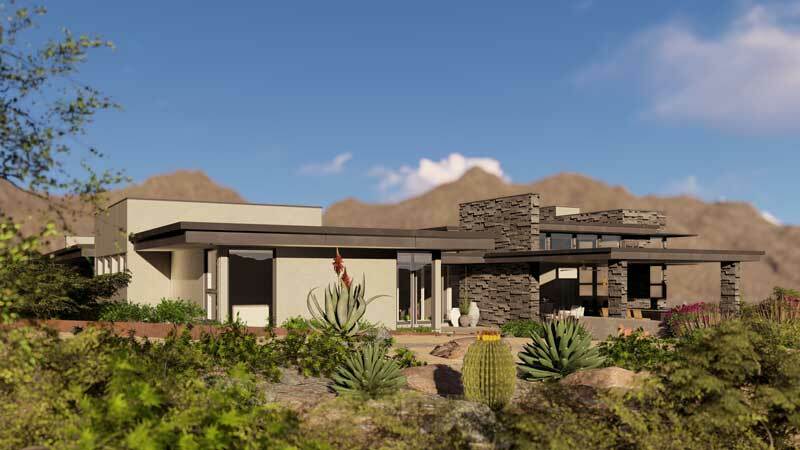 Deep overhangs protect the glass from the harsh desert sun but allow for the incredible views.